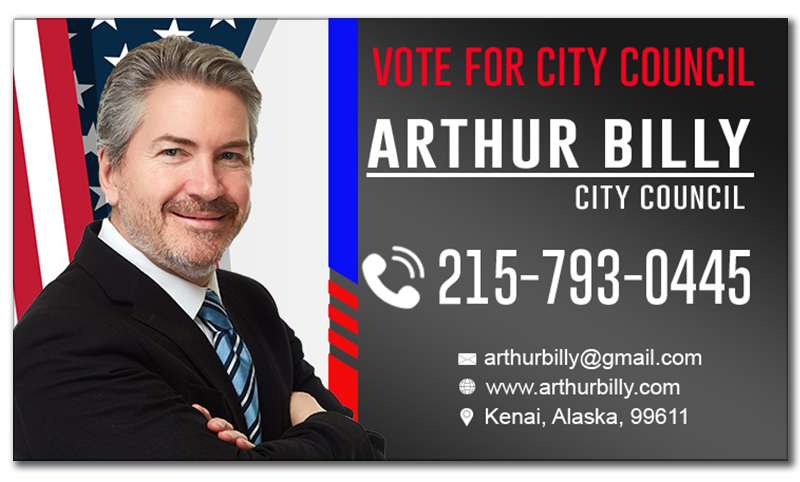 2x3.5 Custom political business card magnets 20 Mil square corners are the hottest trend for campaign supplies. Your voters will be proud to display your name and logo over their refrigerators or file cabinets. We bet you will be envy of other campaigners after giving away these full color personalized magnetic business cards. You can distribute these personalized campaign and election magnets during election rallies and campaigns. Our prices will take care of shipping and branding. You can enjoy 100% satisfaction while working with these personalized magnets. 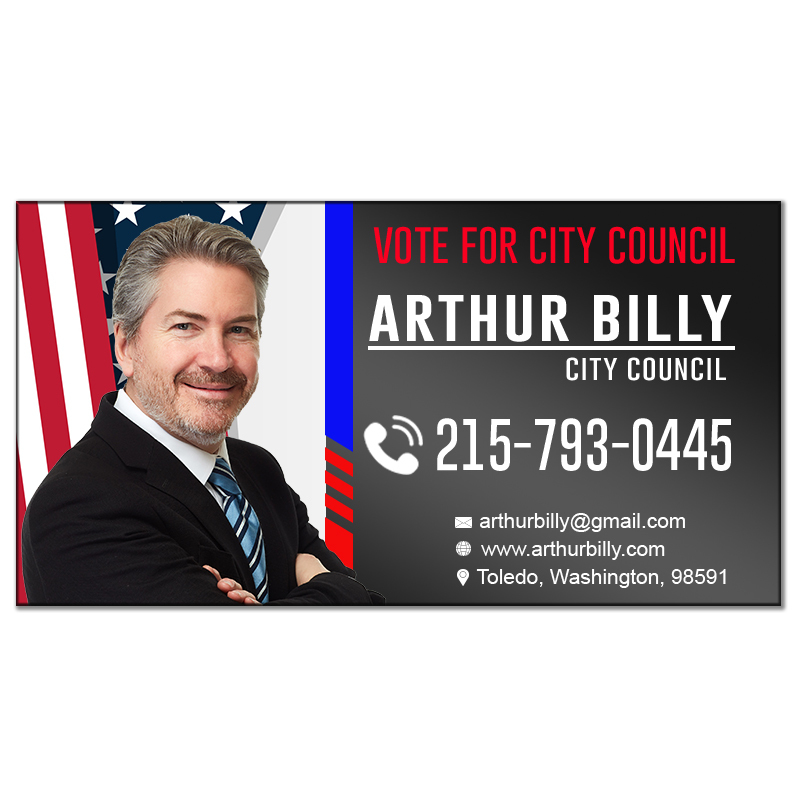 Request a quote to know price cuts that you can avail for wholesale 2x3.5 personalized political business card magnets 20 Mil square corners.